You don't need the 1990s ad campaign to remind you that your Chevy is built like a rock. But even rocks break, and if this happens to your Chevy we'll be there to fix it. Just picture this: you skip repairing your Chevy and so it breaks down on the side of the road. A Ford driver stops by to offer you a lift. Don't want this to happen to you? Then make sure you get your Chevy fixed today! Fixing your vehicle immediately also saves money and can prevent break downs that compromise safety. Tired of going to the dealership but uncertain about the quality of most independent shops? We are the solution to your conundrum. We offer dealer-quality repairs performed by our highly experienced and professional ASE Blue Seal Certified Technicians at a reasonable price. We are Chevy truck fanatics, and we are passionate about keeping them as powerful and reliable as possible. Gas or Duramax Diesel, we do it all. Our diesel truck experts are certified by several independent diesel organizations, so you can be sure in the best truck repairs around. Be sure to take a look at our Diesel Engine Repair page for more information. We believe that the quality of the replacement part greatly affects the quality of the repair. So we only use OE and high-quality OE-approved aftermarket parts that designed specifically for your Chevy. 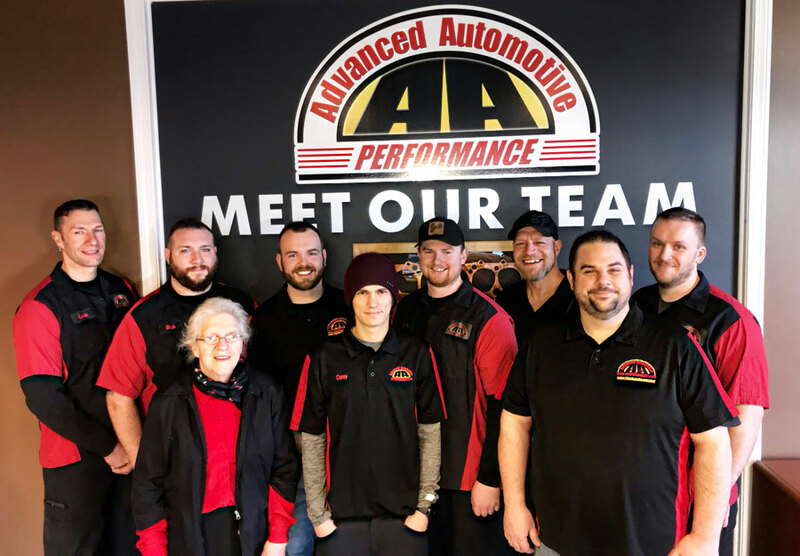 Let us help in caring for your Chevy with routine maintenance services that provide you with decades of reliable service and save you money in the long run. 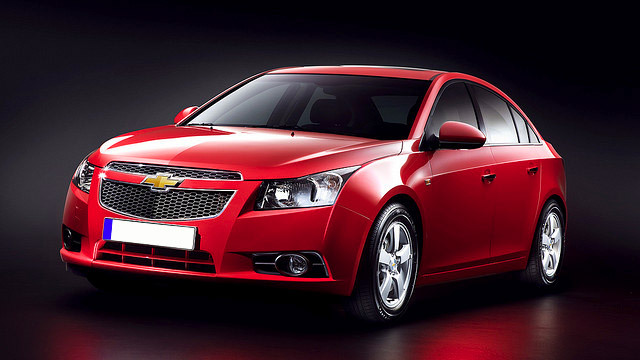 It's true, we offer the best Chevy repair in the Uxbridge area but that's not what keeps our customers coming back. We treat each person that walks through the door like family and work hard to build lasting relationships. We look forward to building a lasting relationship with you, and servicing your Chevy for many years to come. Why choose us for your Chevy repairs? 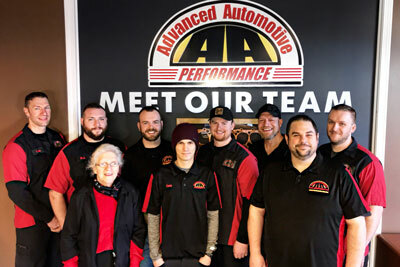 Come to Advanced Automotive Performance for the best Chevy repair in Uxbridge, MA. We look forward to meeting you soon!